"Hi......, SK Jong here. 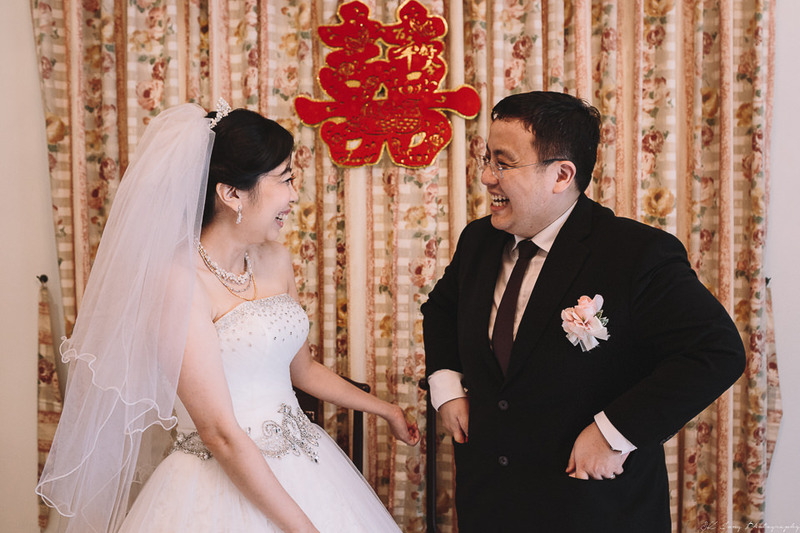 I'm currently curating stories of bride/groom favorite photo. Mind share with me your favorite image and reason/s for that image been your favorite? Thanks :)"
From the bottom of my heart, I thank you for your trust. Of cause I wasn't expecting a testimonials but getting their reply make this worthwhile and for continual growth. Below are stories I collected. "Hi Jong! I've got so many favorites!! But I think this is definitely the one. Sean & I both love this. We didn't even realise you took this photo. You've captured the moment and emotions so well. And I really love that it's natural and not posed. Great Skills! 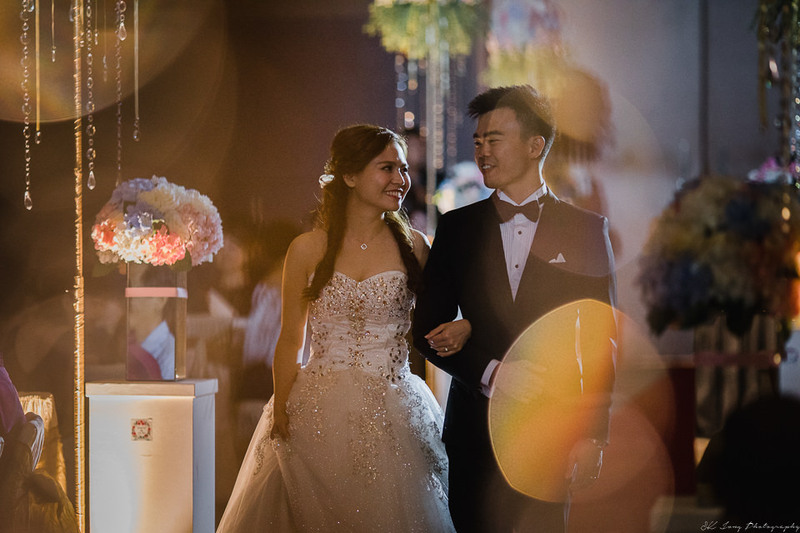 Big biggest regreat is not getting you to take our photos in Adelaide"
"I still remember vividly the moment we were looking for wedding photographer whom not only can capture the moment on our wedding day but can mingle around comfortably with our family and friends. 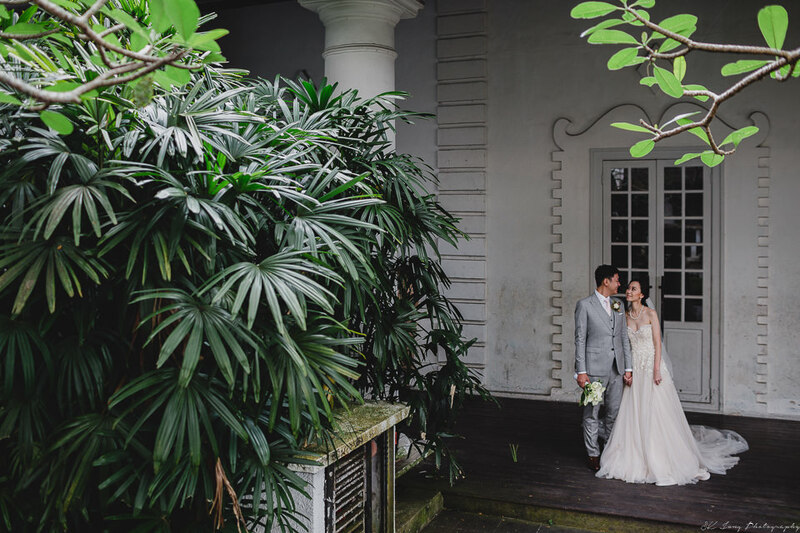 I wasn't sure what to expect of SK Jong when Luke brought me to discuss about details of the wedding. It turned out to be a fruitful meeting, and when we went out different way we felt like we had met a new great friend. I had the same feeling on the wedding day. I felt very comfortable with Jong and to my surprise Jong's photos set the tone and remind us how 24th Nov 2018 meant so much for us. 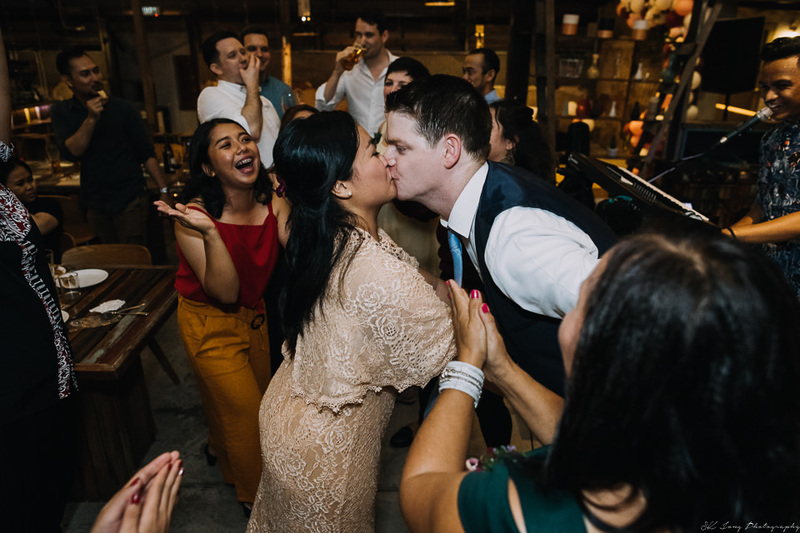 This particular photo of us kissing for the first time as a husband and wife definitely a moment that we both would remember for a long time, and to get it captured on camera definitely make it an important piece to be hung on the wall. 5 kisses as demanded by Fr. 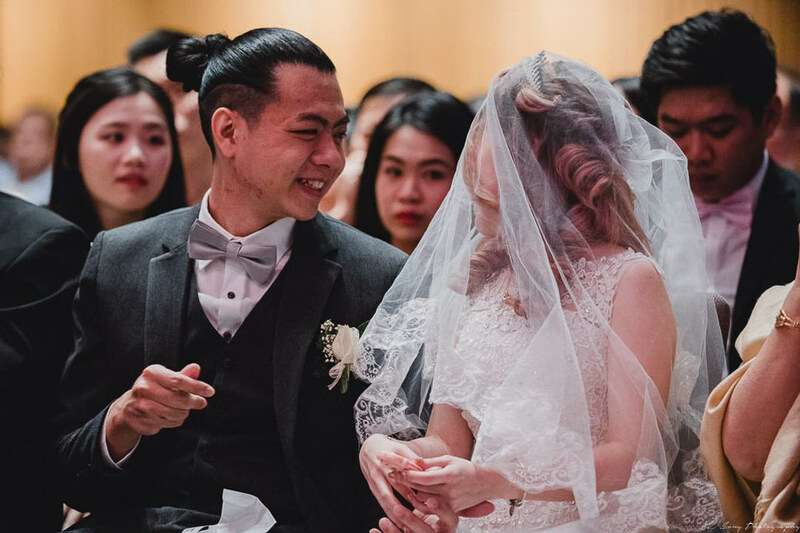 Paul Chee; first on the forehead, second on the cheek, third on the lips - those kisses did not meet Fr. Paul's demand. Then again the forth one on the lips, a longer kiss. 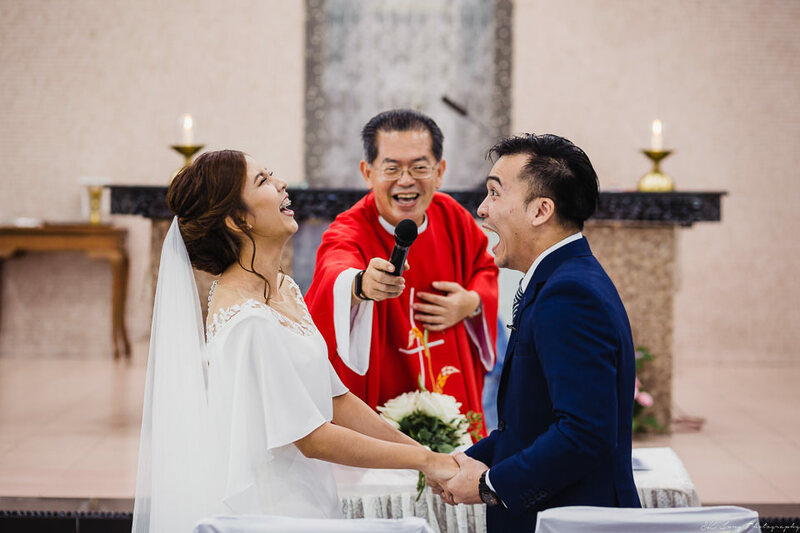 And Finally the fifth kiss on the lips with microphone next to us because Fr. 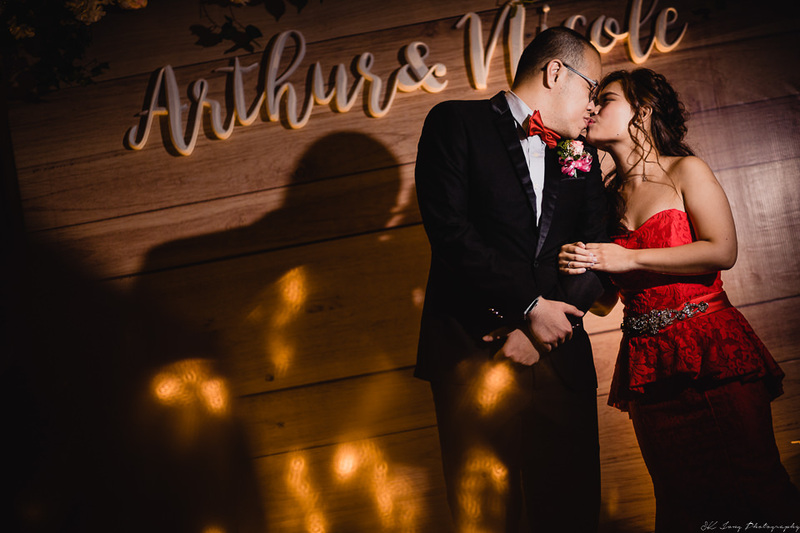 Paul Chee wanted to hear a loud smooch sound. 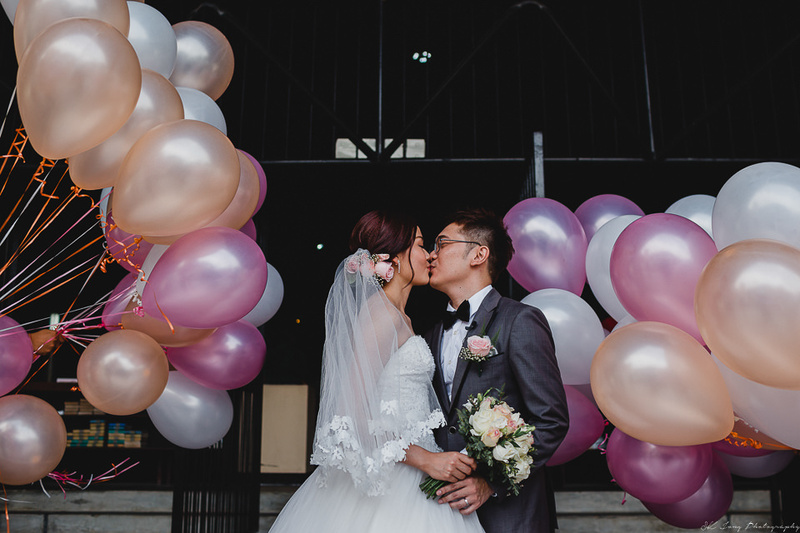 So this was the special moment captured on camera, the 5th kiss that morning that made the whole church burst into laughter. So much emotions in it and it is definitely out favorite photo of all. :)"
"This one..because it captures the essence of how we feel for each other daily. It's also take from and interesting angle and we like the placement of the whole scene." "Hello Saw Kang! We had lots of favorite photos. This is one of our favorite photos. 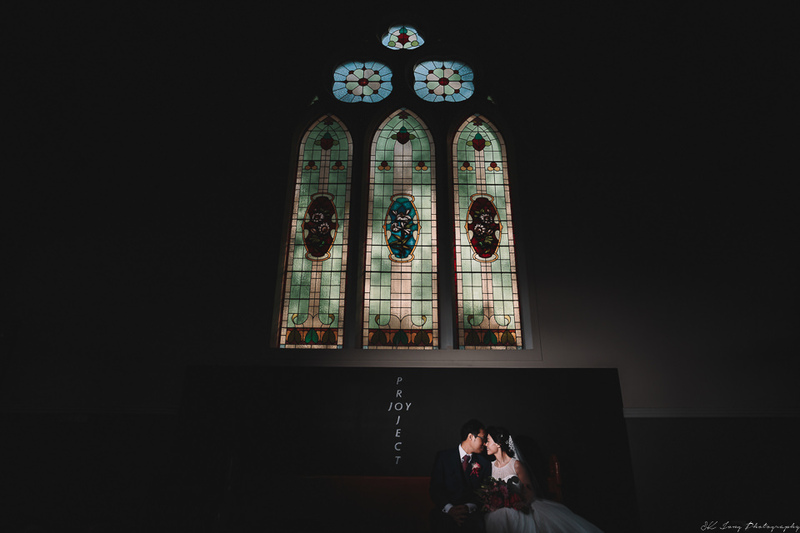 The lighting is beautiful and captured a peaceful moment on the wedding today." "This is our favorite photo. Love it as it's very natural. It captures the moment when we were joking with each other. :) Actually there are many photos that we love, so it's difficult to choose." "Hi Jong, this is hands down our favorite photo. :) The church wedding Mass is important to us. The echange of rings during the Mass was traditionally a "solemn"/serious ceremony...well, until out celebrant cracks up the atmosphere and made everyone relaxed a little bit more. 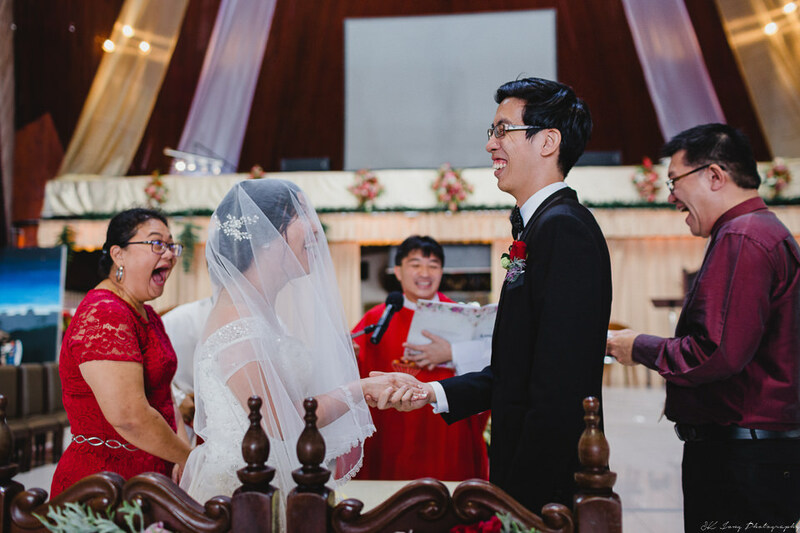 I'm glad how this photo has captured genuine surprise, joy of the occasion and profound meaning in this part of the wedding." "Here you go! always our favorite picture. When we went through the pictures for the very first time, simultaneously we stop at this particular picture and said "this is such a nice picture". It pictures us shinning so brightly in the midst of darkness. 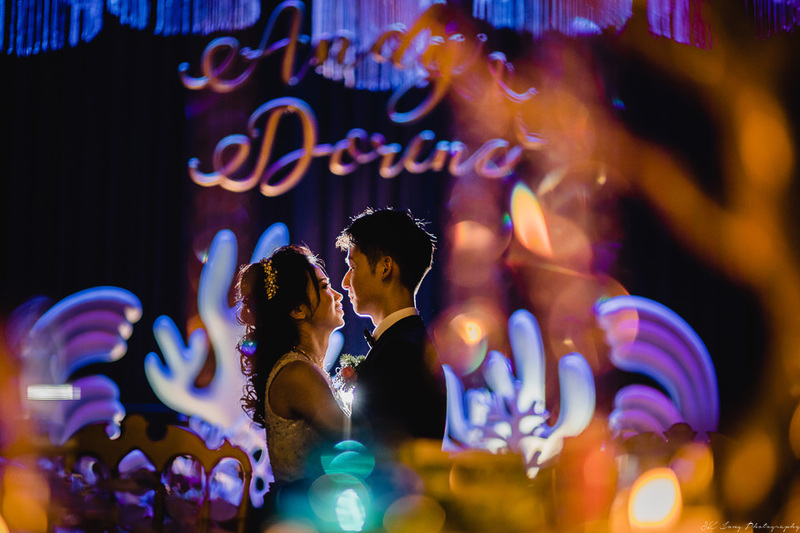 With good lighting accompanied by shadow and sparkles, top up with our names serving like our label as a couple, it brought so much warmth to this picture." "Hi SK, this is our fav image! Love the connection between us! The moment was beautifully captured! The angle and the depth of field." "This is my favorite of all. That was why I went down that morning to take this photo. I think I heard I wasn't supposed to step out of room. haha... dono whether it is a pantang or not.. where bride should just stay in room. But I went down coz I don't want to regret. 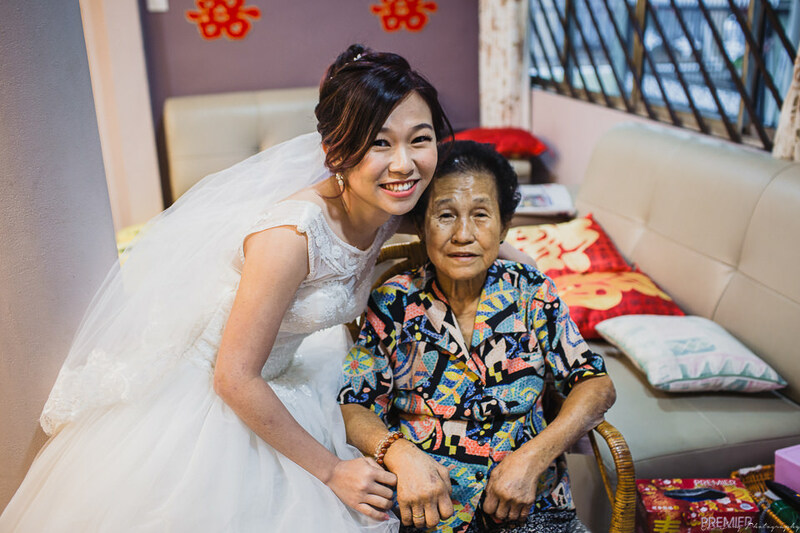 And many of my ah ma's photos when she was just there at our wedding, Really thanks a lot coz... she's not here now but you made her stayed longer with me with your photos and I was glad that she made it to our wedding." 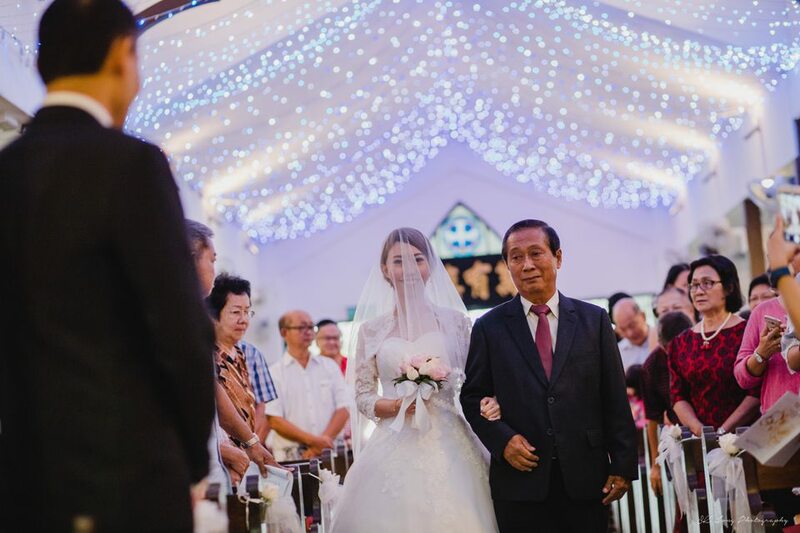 Note: I always try to captures pictures of senior and wedding as I myself regret that I don't have a single picture with my late parent. "Hard to choose! These are 10s. 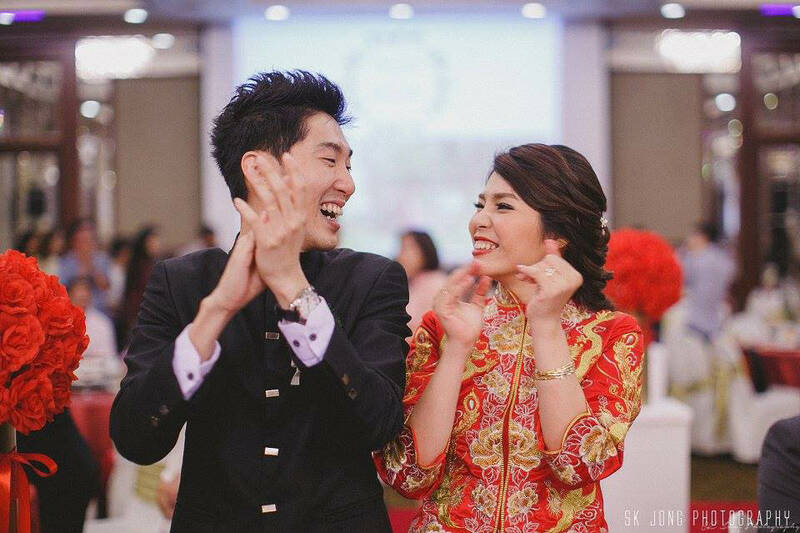 It is a joyous & emotional celebration, and you did well capturing those moments. I've seen many wedding pics & they seems to focus only on the bride & groom which is perfectly understandable because it is their day. 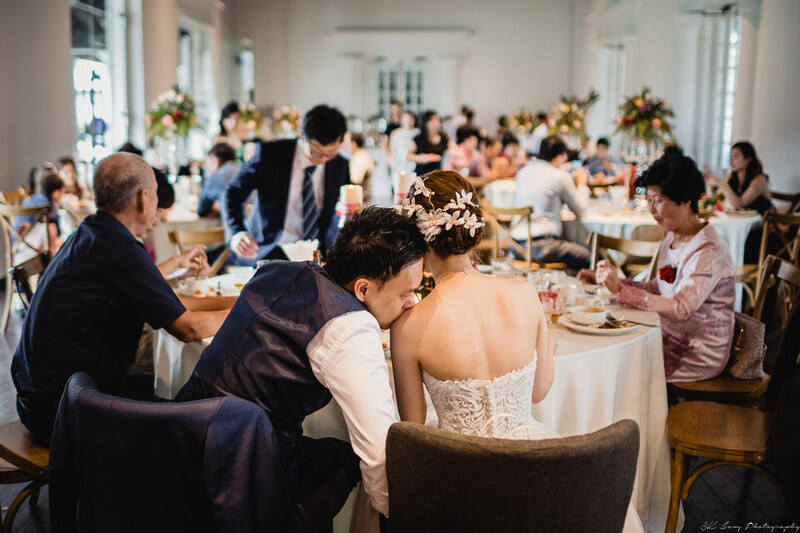 But your work does not only capture our moment, you did well with our guests too. When they see the pictures, they feel honored & happy to be part of the night." "Hi Jong, going through all those photos really brings back a lot of memories. Thanks for all the lovely images. Well, this is my favorite cause it reminds me of how much my parents had sacrifice for us. While we are so busy with our life, we often forgot that they are growing old. A self reminder to cherish and spend more time with them now." "I have too many favorites photos! lol! But if I have to choose one, will definitely be the one with balloons. The one we had to quickly take before the guest grabs all of the balloons! lol!" "I have too amny favorite photo wor! 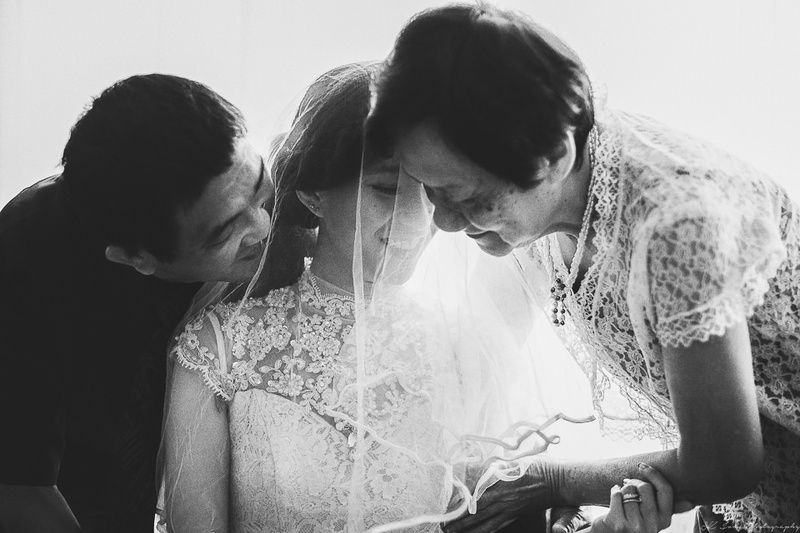 This one so meaningful for me, father and daughter time and my dad so emotional. haha..."
"We got a lot of favorite photos!!! Dunno which to choose... end up Joseph & I choose this... You captures the sweet moment we look at each other. That is quite hard to capture I think." "Hi Jong, we both like this picture because it captured the moment when we looked into each other's eyes, knowing that we have each other no matter what, through thick and thin." "I loved this photo. It feels like the world left us, and for that moment just left me and him. I was in his eyes and he was in my eyes."